 Cloud-based applications for the performing arts.  VirtualCallboard and StageStock are available for free trial. Click the “Sign Up Now” button to see pricing and to create your account.